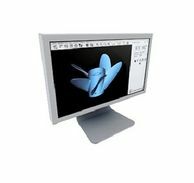 CADSPEC have been involved in selling CAD solutions since 1989 and our product specialists all have industry experience enabling them to look at your requirements with expert knowledge. 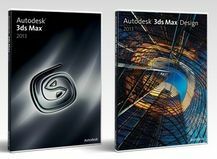 At the heart of our CAD solution, Autodesk provide comprehensive design, analysis and documentation software tools specific to your industry. Contact us to discuss your specific requirements and we'll work with you to bring together the total solution you need to bring design ideas to life. 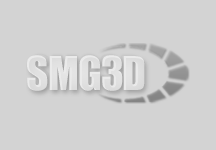 A cost-effective way to introduce 3D mechanical CAD into your 2D workflows. Provides powerful, integrated 3D modelling, animation and rendering that enables artists and designers to focus more energy on creative, rather than technical challenges. Autodesk Building Design Suite is a portfolio of interoperable design software that supports each phase of BIM- and CAD-based workflows to help professionals design, simulate, visualize, and construct better buildings. SketchUp is 3D modeling software that's easy to learn and incredibly fun to use. SketchUp Pro is a simple but powerful tool for exploring and presenting your ideas in 3D. Create higher-quality designs and documentation with Autodesk® Revit LTT Software.